The Ujarrás Ruins National Monument is only 10 minutes away by car. 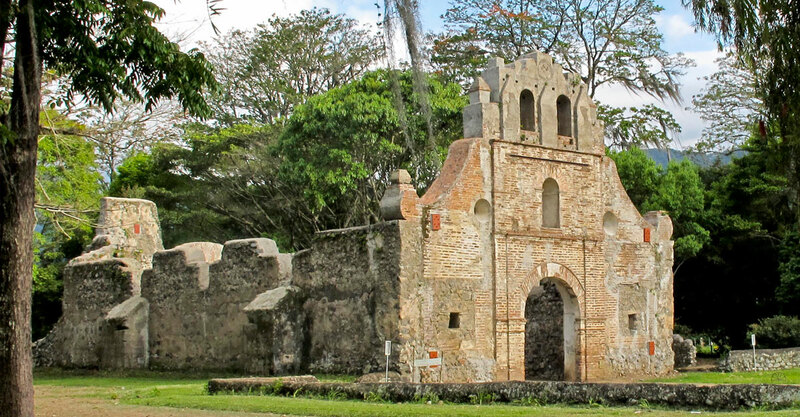 The ruins of the first colonial church are what is left of the church built in Costa Rica during the XVII century. It was of great importance as it was within the Huetar indian settlements. It was abandoned in 1833. The indigenous population of Ujarrás disappeared at the beginning of XVIII century becoming a town of mestizos. This is where Florencio del Castillo was born. He became president of the Courts of Cádiz. Thanks to him Ujarrás became a township in 1813. 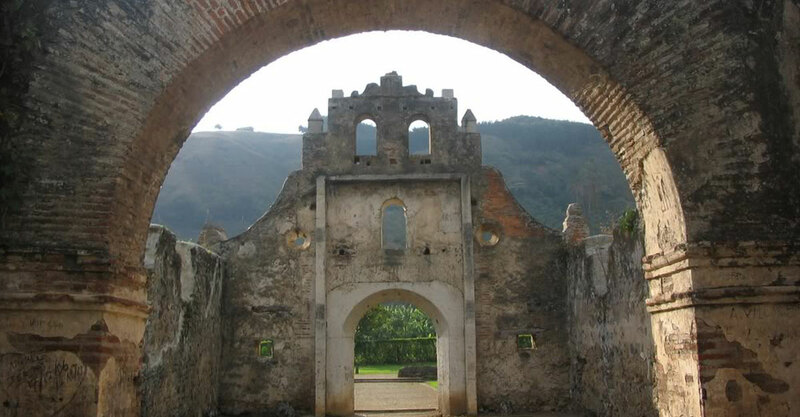 Due to yellow fever epidemics, the town of Ujarrás was abandoned between 1832 and 1833, and the population moved to Llanos de Santa Lucía, today Paraíso, where it was high enough above sea level to avoid the illnesses brought on by mosquitoes. In April of every year a pilgrimage is celebrated in honor of the venerated virgin of Ujarrás.